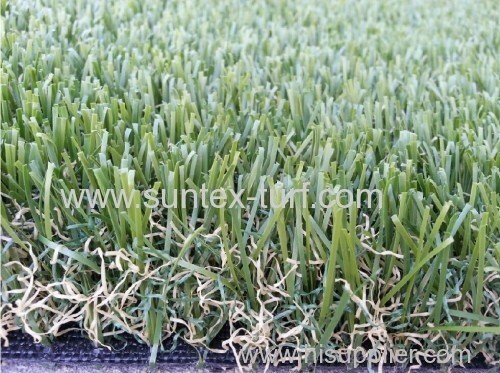 -Q2- Does artificial grass have a limited life? 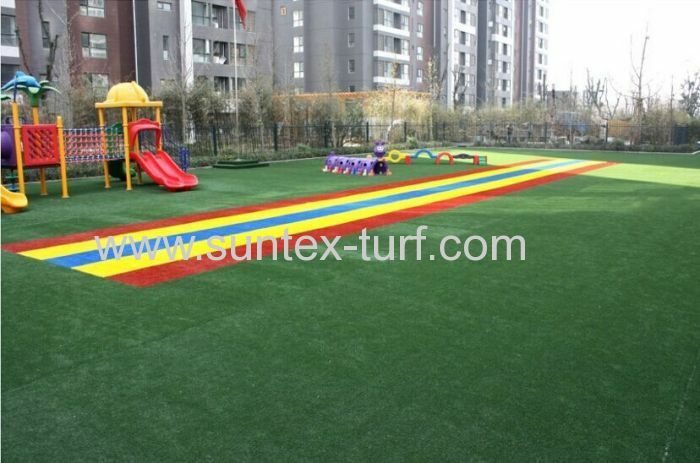 -Q3- Does water drain through the artificial grass? 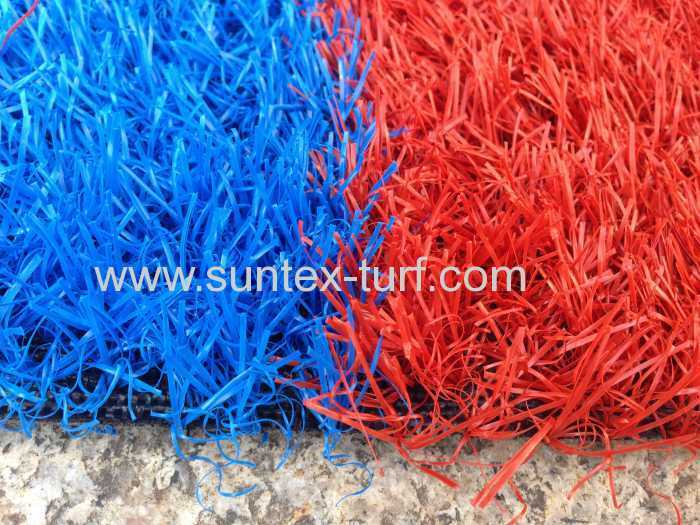 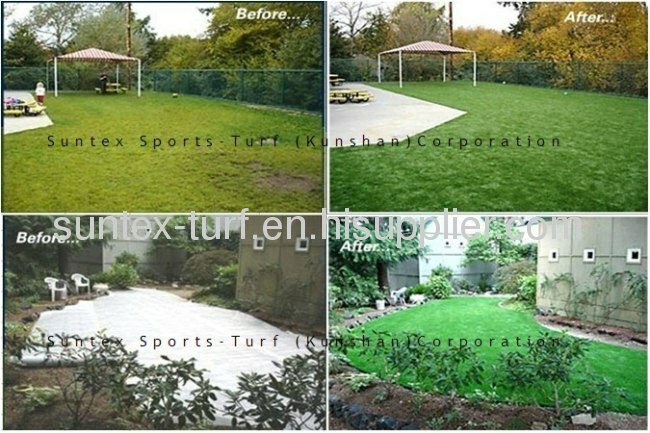 the turf to ensure water sheds quickly and efficiently and does not pool on the surface. 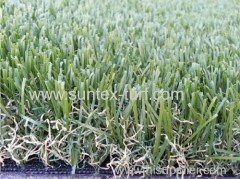 -Q4- How much infill does artificial grass need each meter? 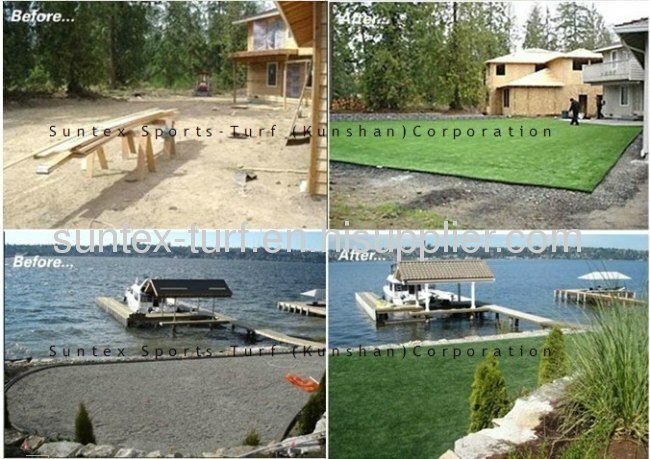 -Q5- How to install the artificial grass? 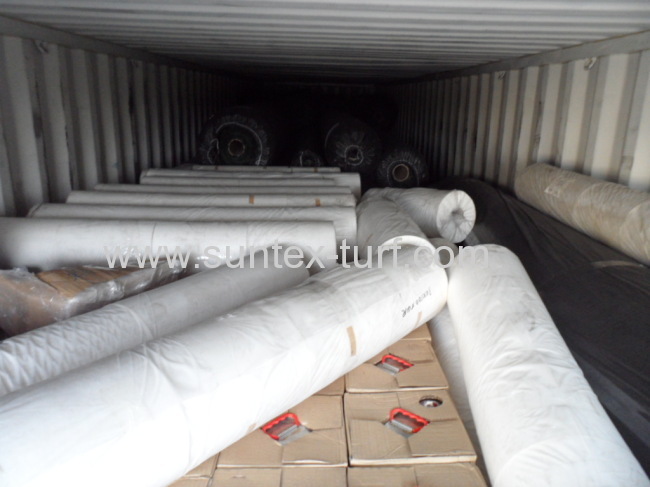 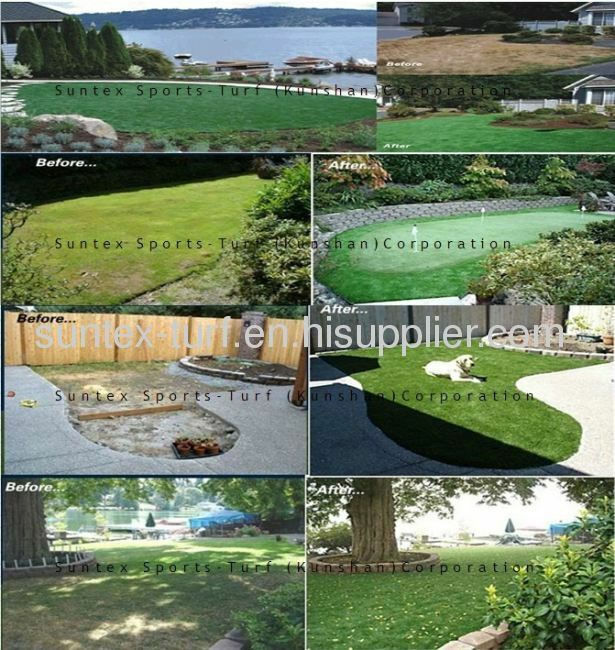 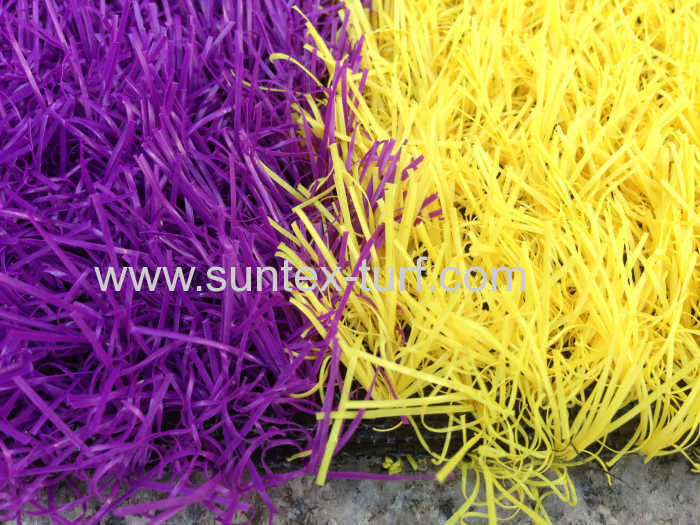 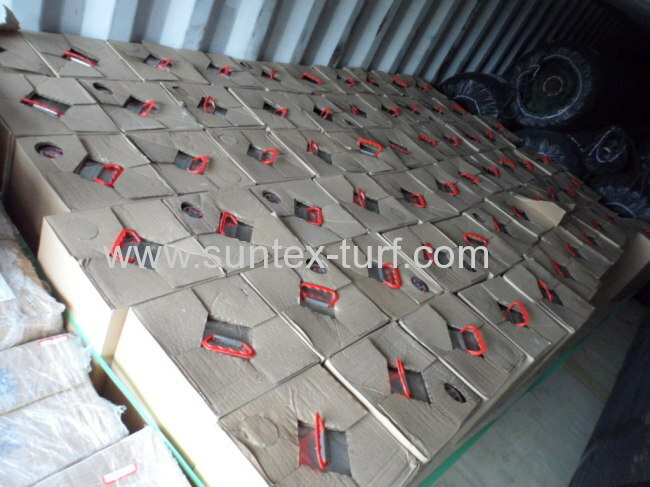 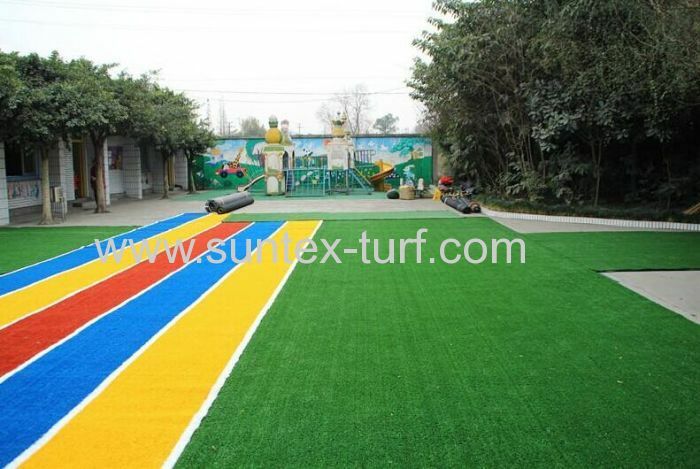 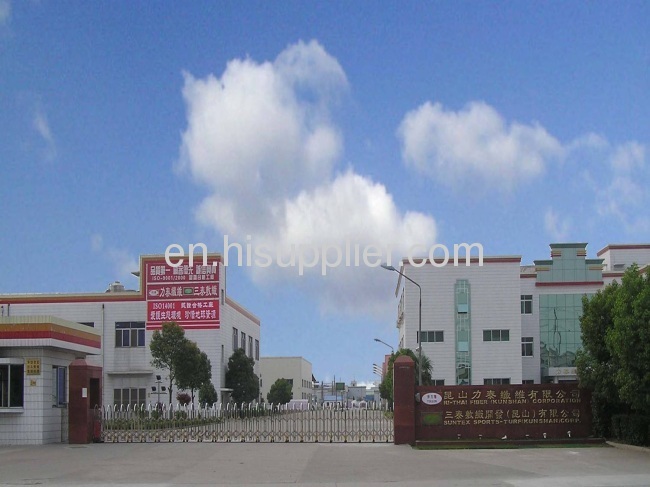 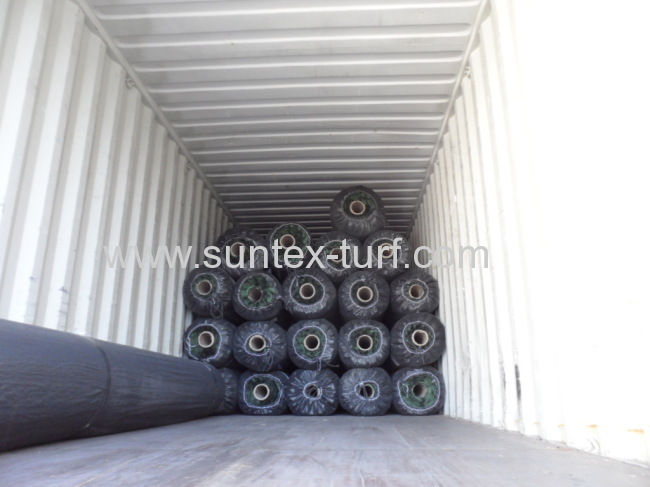 A: The installation of artificial grass please contact us.